Sometimes a product comes along that changes the landscape forever. 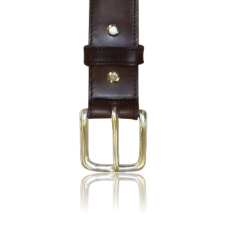 These special products below allow for intelligence gathering and security in the most extreme situations. 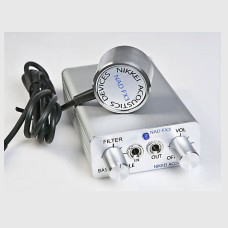 SM-55 Through Wall Listening Device This unit is a professional wall microphone, designed to .. 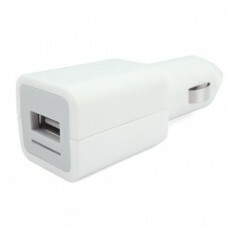 This fully working USB car charger allows you to charge your Mobile phone while travelling and also ..